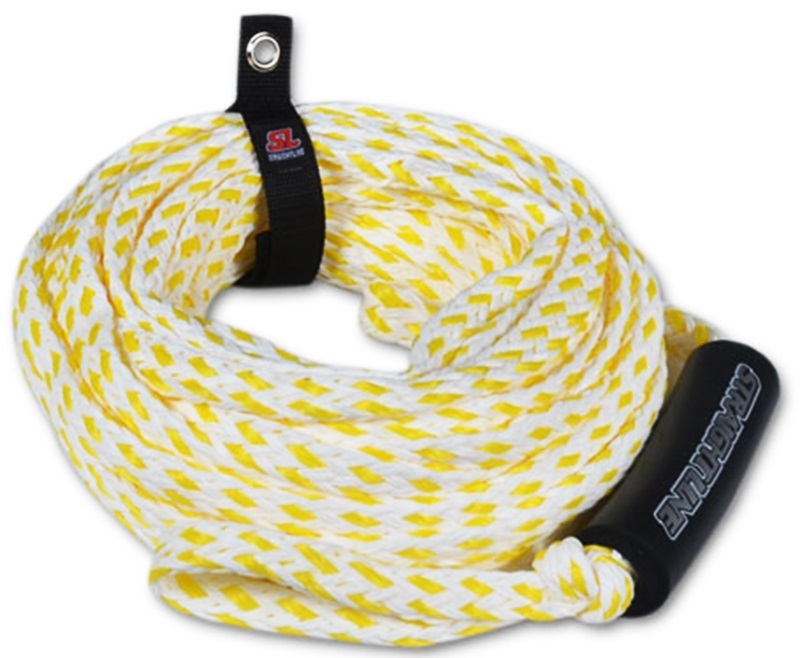 Tube Ropes for all your Inflatable water toys at Discounted prices. 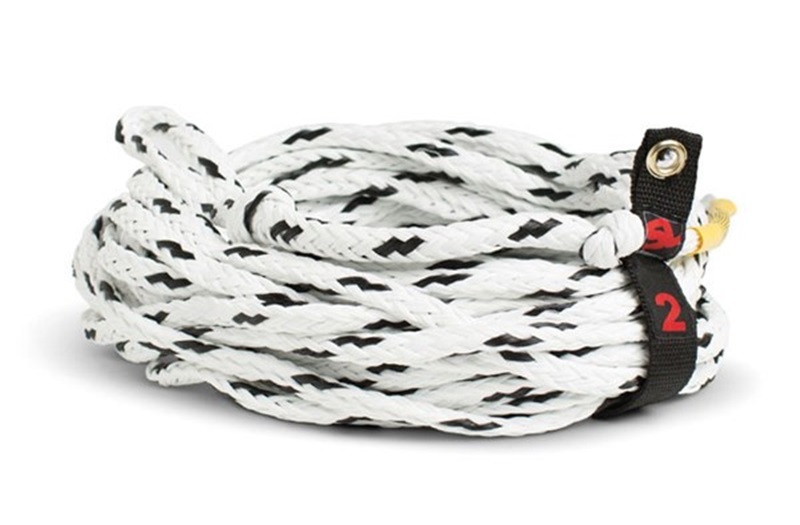 We have a huge range of single rider tube ropes from O'Brien Screamer Towable Ski Lines Hyperlite HO Dragon and Jobe Ringo gear. 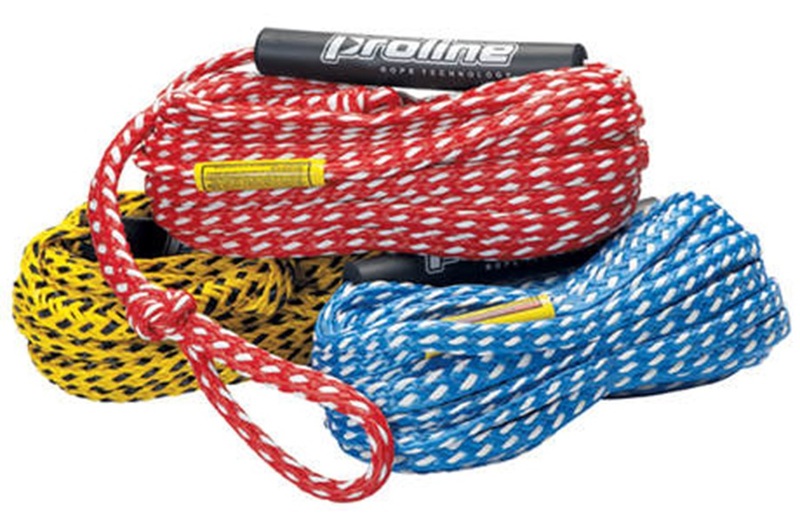 If you are towing 1 rider, 2 rider or even with a Straight Line Racer 40 holding 4 riders we have the best selection for you to choose.